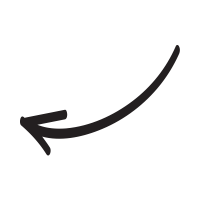 At Click Love Grow we are always encouraging our students and grads to keep learning… and the best thing about our courses is that the fun doesn’t end when you graduate. 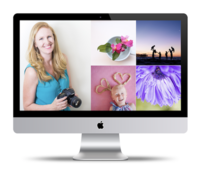 I fell into photography while my kids were little… I was a busy mum and looking for something that was just for me. Then I found Click Love Grow, and it was a godsend. 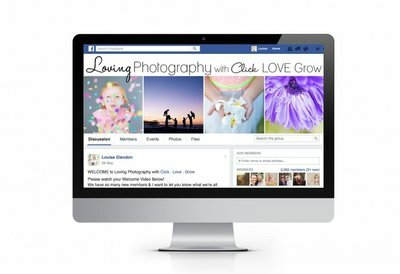 I became part of a community of supportive, uplifting women whilst gaining skills as a photographer at the same time. I got stuck into the Enthusiast Course and discovered the motivation and engagement I needed to carve out me time. I jumped straight into the Advanced Course and marvelled at how much I was able to grow and learn in such a short time. Obviously you only get out what you put in when you do an online course. But I got SO much from Lou’s course. Her teaching style is so straight forward, with easy to understand lessons. 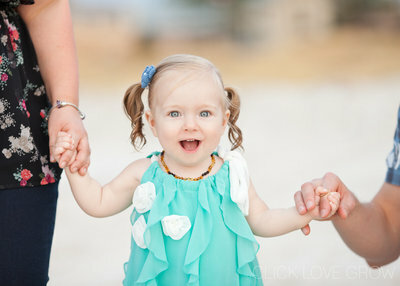 The format of her program makes your progression as a photographer go ahead in leaps and bounds. The best part about the courses are the lessons and challenges that you work through each week, and during that time I’d had tangible goals I was working toward every week… then when the courses finished. I needed more, but how? Thankfully CLG has ongoing challenges, and I joined the 52 week challenge group (a group for past students) and to be honest, at first I was a little overawed. Seriously, the quality of work these women were producing was amazing. 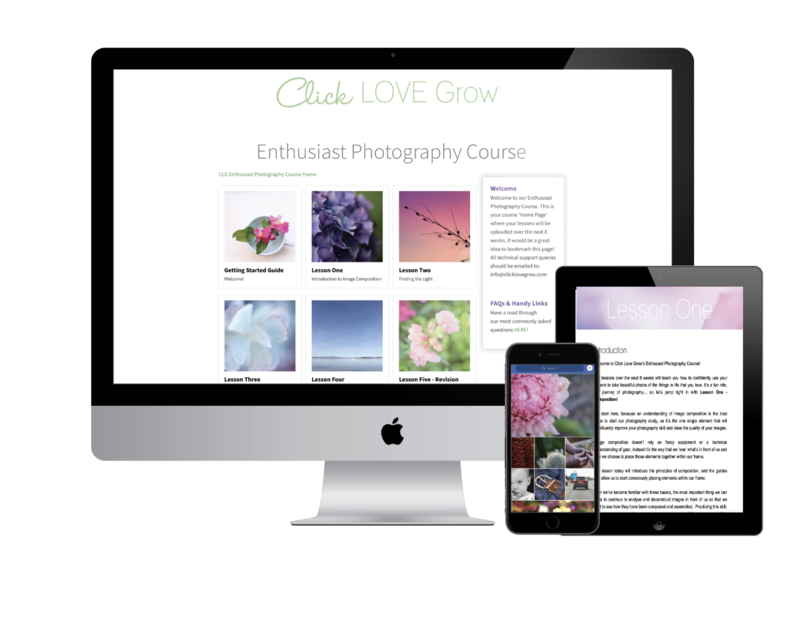 I was intimidated, for sure… but in true Click Love Grow style, the gang was really supportive and welcoming. We had a new theme every week, each with prompts to guide our shooting. Some weeks were technical based themes, others were artistic. More often than not, I would spend time each week googling to work out how the heck to pull these techniques off. Fortunately, the technical and creative skills I acquired through the Advanced Photography Course really helped me get to a point where those complex themes were just a natural next step. I couldn’t have tackled that particular challenge successfully without those skills. The decision to participate in a long term photo challenge with complex themes pushed me even further creatively. I learned aspects of the craft that I otherwise wouldn’t have bothered to go near. Light painting? Yeah, I’ve done it. Hard light? I’m no longer afraid! Last year I started a 365 challenge, just for me. I’ve missed a day here or there, but on the whole I’ve been consistent. 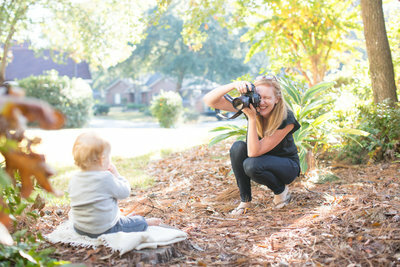 I’ve now got a body of work that reflects my family’s everyday lives. All the little things that we do are being captured day by day. Teeth brushing, lego making, dog walking, bed time stories… it’s all there. Each and every day, I take a few more moments to stop, compose and capture a photograph, just for me. I’ve now successfully completed one 365 project, two 52 week projects, and I’ve recently embarked on a 52 Self Portrait Project. In all of these projects, my priorities are always to try new techniques, think outside the square, risk making mistakes. As much as I can, I try to shoot in a way that goes against natural inclinations – surrounding light, settings, or compositions – just to see what happens. Sometimes it’s a mistake, sometimes I make magic. And you know what has happened as a result? I became a better photographer. How good is that?! Many thanks to Katy for your words and images! 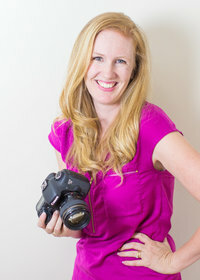 Since graduating from the Advanced course, Katy has gone on to become a documentary family photographer, working on the NSW Central Coast in Australia as Katy Allen Photography. If you’re ready to master your DSLR and take photos you LOVE, our Enthusiast Photography Course is the first step.